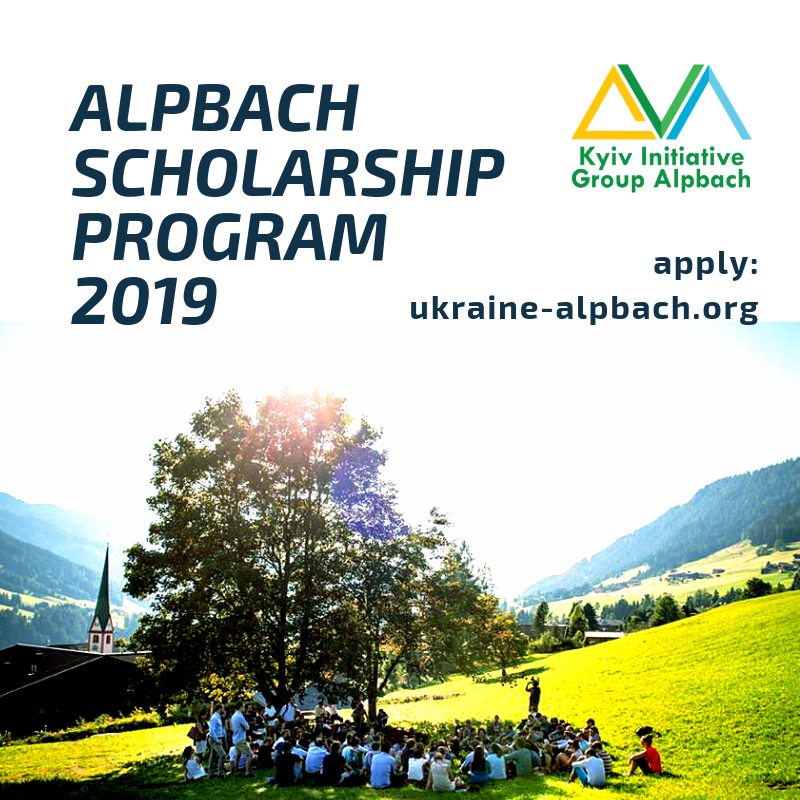 The NGO Kyiv Initiative Group Alpbach has been organizing Scholarship programs since 2013. ​During 2013-2018 we provided 61 scholarships for the Ukrainian youth, 29 of them were granted to the internally displaced persons from the annexed Crimea and the conflict areas in Eastern Ukraine. 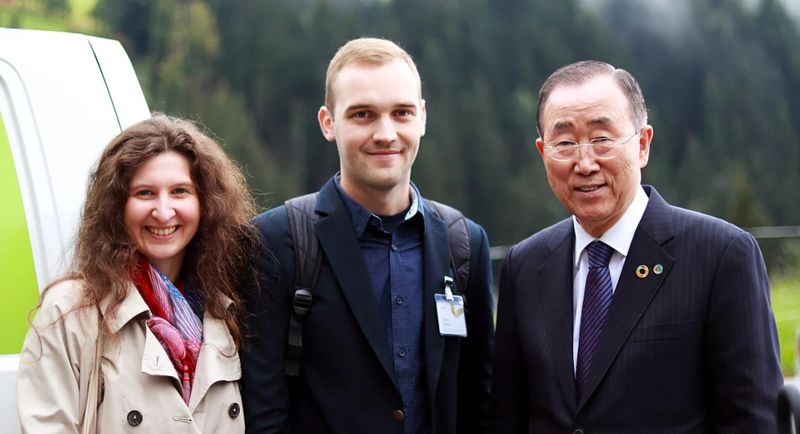 This year we continue our special Scholarship program for the IDP's, and we introduce a new Scholarship program for the young change-makers in Ukraine. 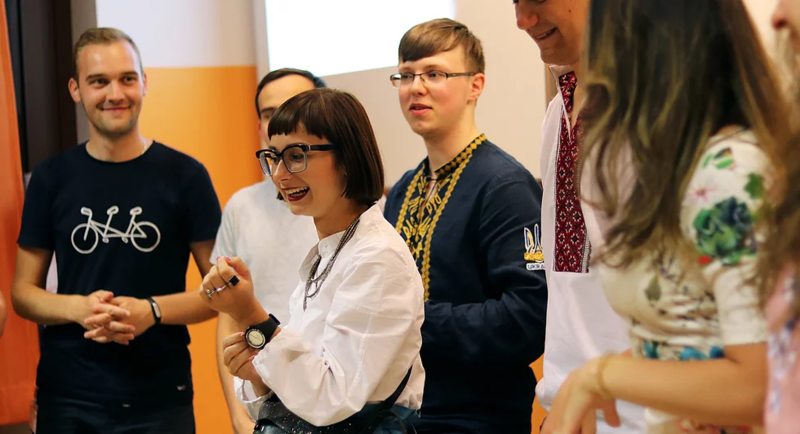 A new Scholarship Program for the youth that drives changes nowadays in Ukraine and will define how the Ukrainian culture/sport/economy will look in the next 10 years. The age requirements are from 18 till 30. 1. CURRICULUM VITAE. 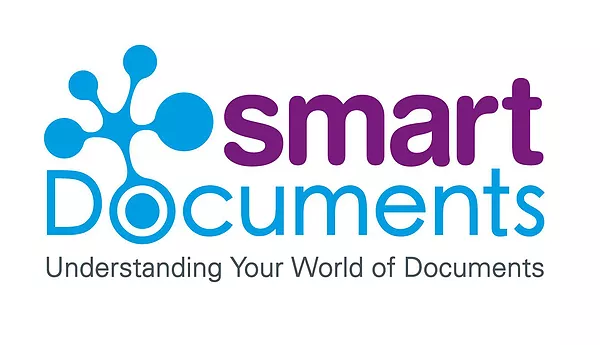 We want to get to know you and your unique story (max. 2 pages). 2. MOTIVATION LETTER. Tell us why YOU should be part of the European Forum Alpbach 2019 (max. 1 page). 3. VIDEO. "Successful Ukraine 2030". Explain what it means to you, and how/in which spheres, Ukraine could be successful (max. 2 minutes).